Denver, Colorado. December 16, 2013. 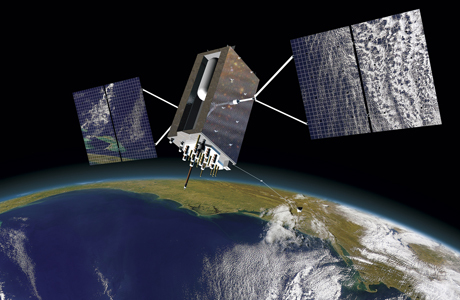 The U.S. Air Force has awarded Lockheed Martin more than $200 million in contract options to complete production of its fifth and sixth next-generation Global Positioning System satellites, known as GPS III. Lockheed Martin is already under contract to produce four GPS III space vehicles (SV 01-04). The first two GPS III satellites are currently on the production floor at Lockheed Martin’s GPS III Processing Facility (GPF) in Denver, Colorado.